Greetings, my dear humans! 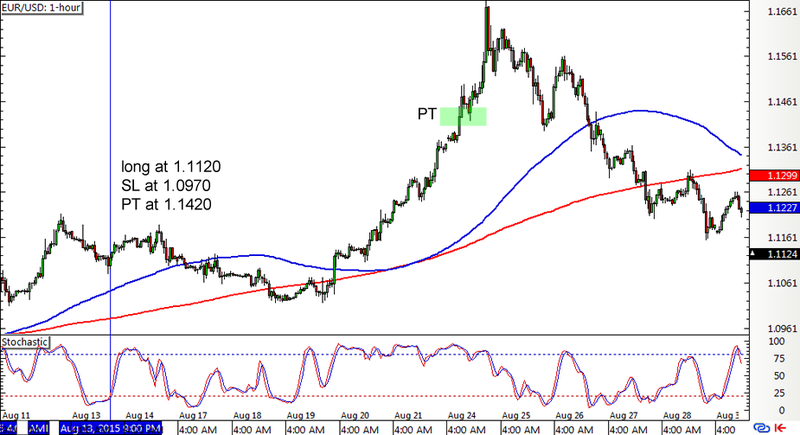 Got some hits and misses from the SMA Crossover Pullback forex mechanical system last week. If this is the first time you’re reading about this strategy, make sure you check out its forex trading rules right here. The previous long positions on EUR/USD and GBP/USD were already closed, with the former hitting the profit target (Yay!) and the latter just missing the mark (Boo!) and getting an early exit from a new crossover. 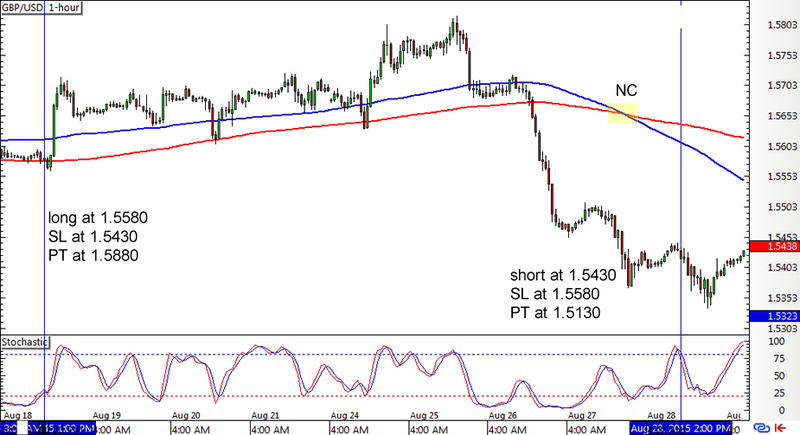 As you can see from the chart below, Cable came within 50 pips shy of its 300-pip PT but sold off right after and showed a downward SMA crossover. As for EUR/JPY, the pair was still in Chopsville, triggering a bunch of mixed signals. I definitely need to come up with a way to filter these out! 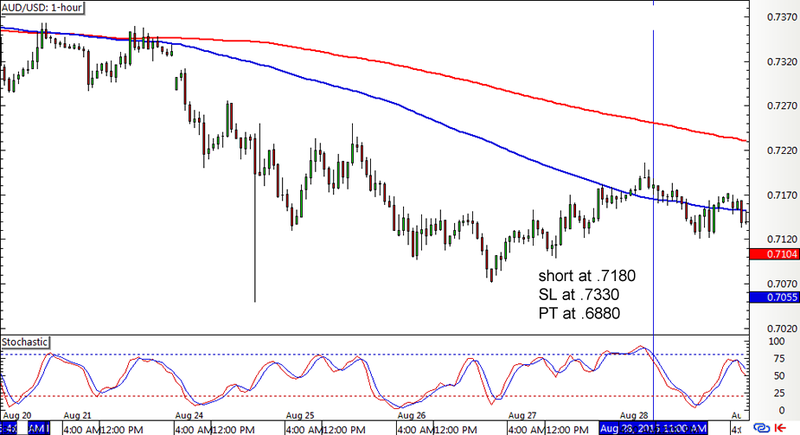 Lastly, AUD/USD got a short signal later on in the week. A bit late to the game, but it’s looking good so far. I hope I didn’t jinx it! 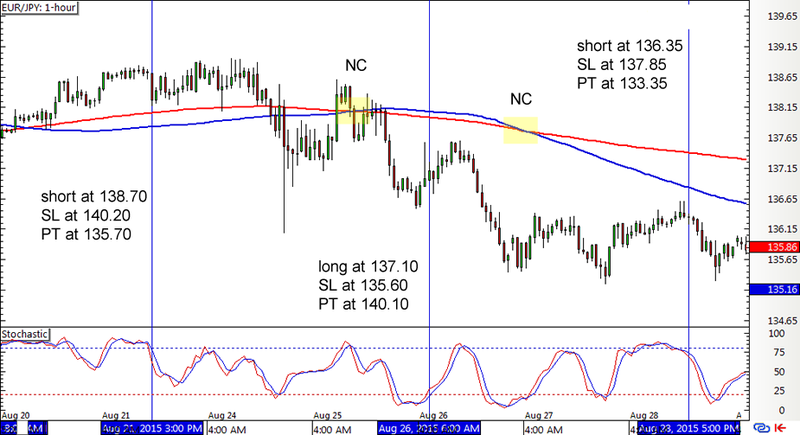 All in all, the mechanical system churned out 95 pips in gains for a +0.64% profit. Not bad, eh? At least it was able to put an end to the consecutive declines in the previous weeks! In fact, the current positions are looking hella good but I’ll save these updates for my next blog entry. Stay tuned!